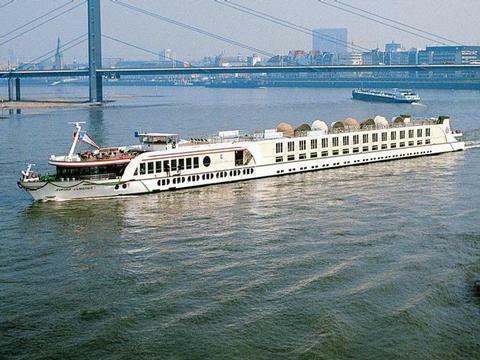 The Swiss shipping company Scylla AG offers a variety of interesting jobs on its luxurious river cruise ships. The nearly twenty 20 Scylla AG ships have room for 86 to 159 passengers, and the crews consist of between 21 and 35 people looking after the passengers and the ship. The ships travel on the most beautiful European rivers and canals from the end of March to the end of October. 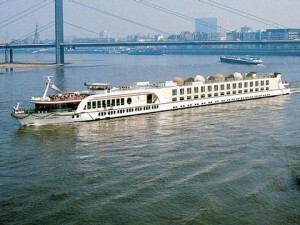 In the winter months the river cruise vessels are used as hotel ships during trade fairs as well as for Christmas cruises. Scylla charters a few ships to American company Tauck River Cruising. Scylla’s on board staff are predominantly Dutch nationals, but they also welcome other European nationalities. Their guests come mainly from the USA, Germany and Switzerland, therefore knowledge of German and/or English is required. For most of the jobs looking after the passengers, training or experience in the hotel business is a must. Interested candidates may apply through the below contact details. They also occasionally use Sea Chefs to assist with the recruitment process.